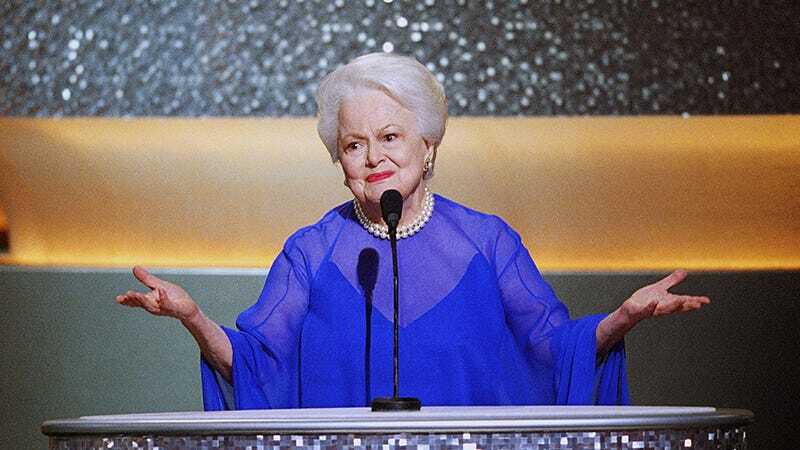 Olivia de Havilland, legendary star of classics like Gone With the Wind and (my personal favorite) Lady In a Cage, was born on this day in 1916. The newly minted centenarian has called three continents her home (she was born in Japan), lived through two world wars, had two husbands, and won two Oscars. When asked by People for the advice she would give her younger self, de Havilland responded, “Take a long leave of absence from the Warner contract and go to Mills College, where the scholarship I had won in 1934 is still waiting for me!” Now that’s a movie I’d watch.